1) Mike's son who was a cop was killed over something stupid and meaningless. 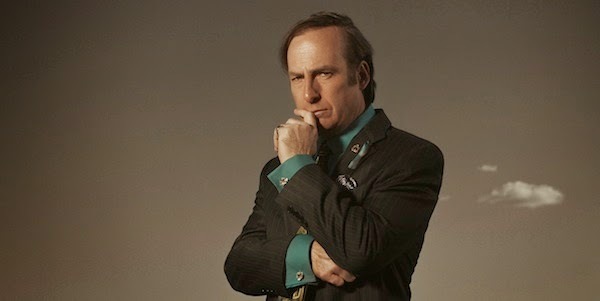 In Breaking Bad, Mike who is a former cop was killed by Walter White over something that's also stupid and meaningless. 2) At the bar scene wherein Mike walked up to the two cops and pseudo-drunkenly told them that he knows who killed his son, the song Hold On Loosely by the rock band 38 Special was playing in the background. Mike later killed the two cops using a .38 Smith & Wesson Special firearm. Mike: Albuquerque, New Mexico. You've ever been? Mike: That's where I'm headed. Barkeep: Tarantulas they've got. That's a big minus to my book. Mike: Well, I will be on the lookout. In Dead Freight, the 5th episode of the 5th season of Breaking Bad, the opening scene featured a tarantula. The highlight of the episode was the robbery of a tanker by Walter White, Jesse Pinkman, Patrick Kuby, Todd Alquist, and Mike. During the robbery attempt, Mike served as the lookout. 1) In the opening scenes, Saul, Mike and a cop from Philadelphia were having a conversation at a police station under "wanted" signs. 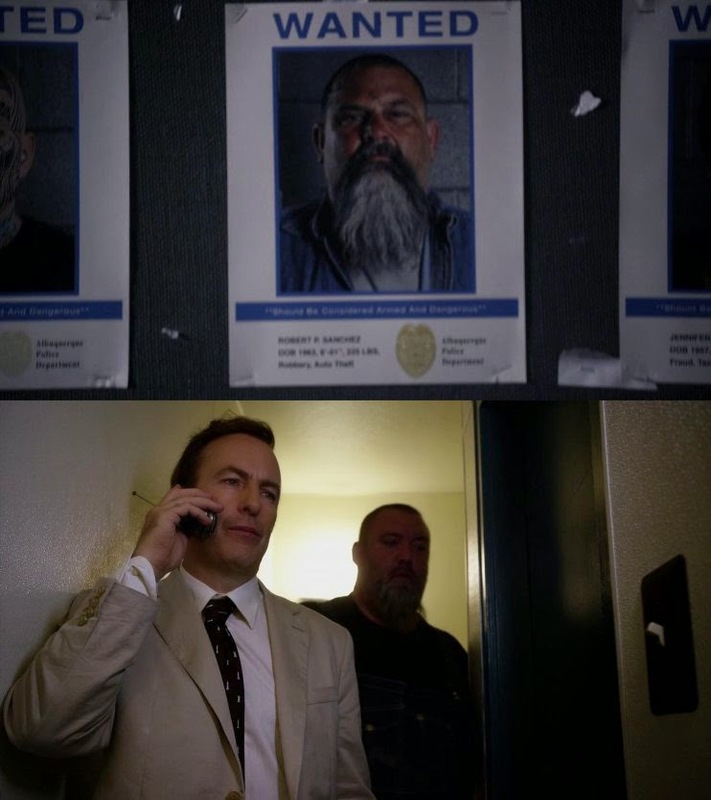 Further down the episode, Saul shared a bathroom with one of the men in the "wanted" signs.